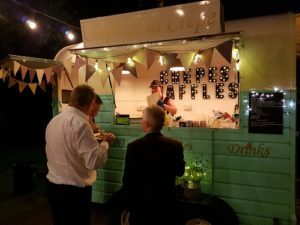 Inject some magic into your private party with our vintage horsebox creperie, serving unlimited sweet and savoury crepes, cooked to order. 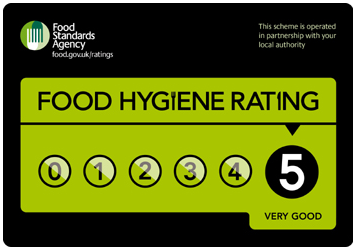 Our crepes are cooked on traditional, Brittany crepe burners, served golden brown with an array of delicious, mouth-watering toppings. 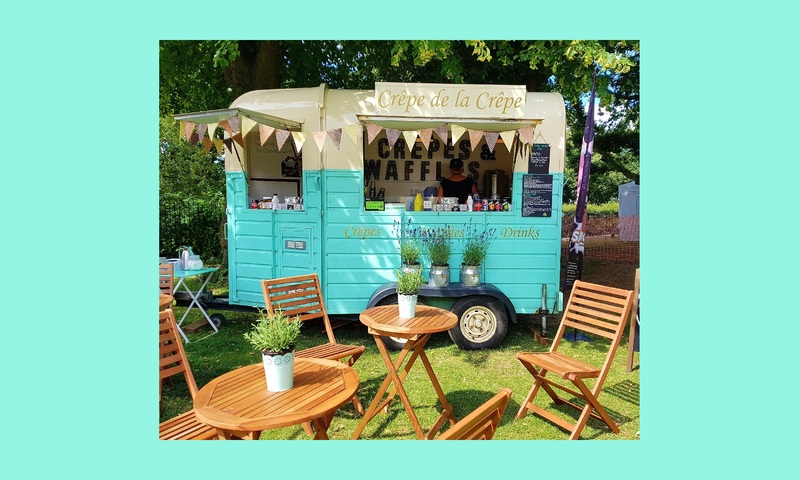 Crepes are quick and versatile and make a cost-effective solution to your party catering, whilst adding a twist of fun and food heaven to your event; making it a party to remember. Remember you can add our fresh hot Belgian waffles to your party menu too, just ask for more details.